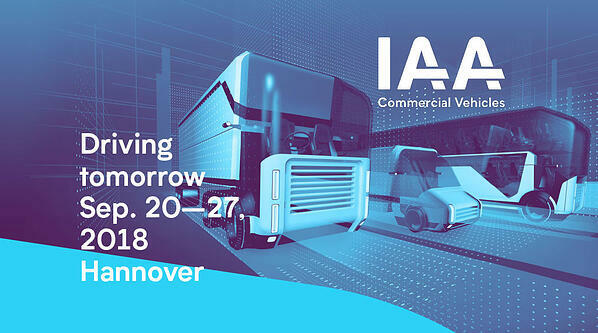 Trimble will be showcasing its broad range of telematics solutions for transport and logistics companies at the IAA Commercial Vehicles trade fair held in Hanover, September 20 – 27 in Hall 25 on Stand C47. With live demonstrations, visitors can experience Trimble’s solutions and services. Tachotime Manager is one example of Trimble’s telematics solutions. This application makes it possible for transport companies to adhere to statutory specifications at reduced effort and expense. At the same time, Tachotime Manager enables users to use the solution to optimize driving and rest times. 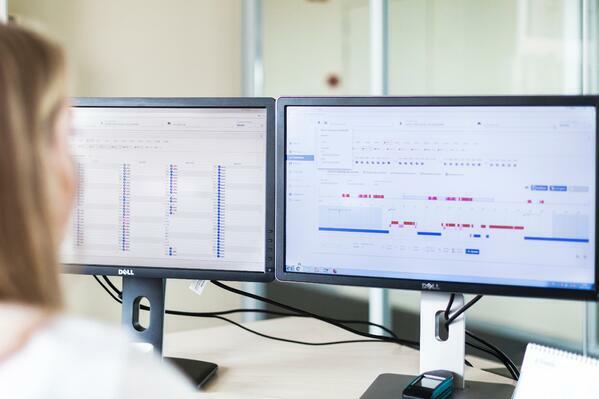 “The applications for telematics have become much more diverse and so have our range of solutions, which can be tailored to an organization’s needs,” said Lutz Siegert, country manager Germany at Trimble Transport & Logistics. Trimble provides fixed, on-board computers such as the CarCube and Truck4U as well as the mobile FleetXPS Tablet. In addition, the company offers a range of applications including the FleetCockpit planning tool and the FleetHours application for calculating wages and expenses or the Performance Portal, which makes analysing a driver’s driving style possible to increase safety and reduce fuel consumption. The solutions are constantly updated with new user-friendly and intuitive functionalities, so they always match the current needs of the transport market. Trimble has also launched a new Transport & Logistics website. At www.trimbletl.com, users can now simply navigate the site by visiting the areas of use relevant to them. In addition, the website also highlights a new video, in which 19 German customers discuss their implementation of Trimble solutions. Well-known companies from transport and logistics such as the Werner Ruploh Group, GREIWING logistics for you GmbH, Schnellecke Group AG & Co. KG and Sievert Handel und Transporte GmbH are featured.